Hop On, Hop Off bus with attractive colors. 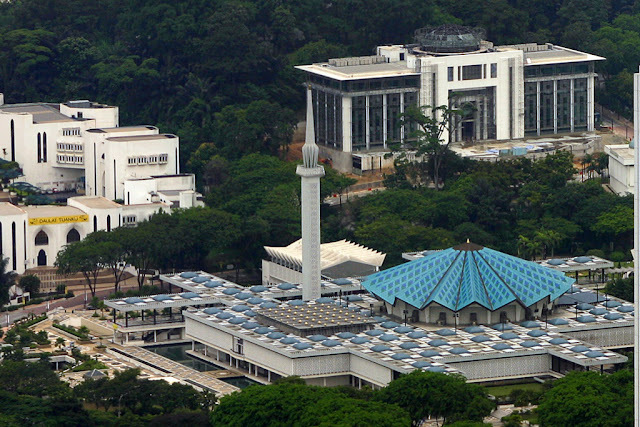 Kuala Lumpur is the main city of Malaysia and to see all the main attractions here in the short time is almost impossible (especially when you visit it for the first time). 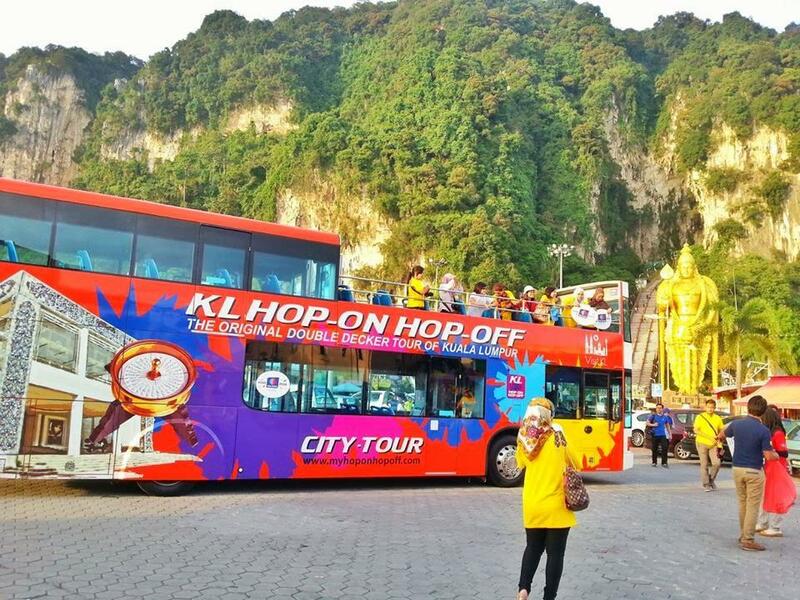 There’s a way you can see most of Kuala Lumpur within 24 ~ 48 hours with Hop On, Hop Off bus service that will take you to most of the important locations in the city. 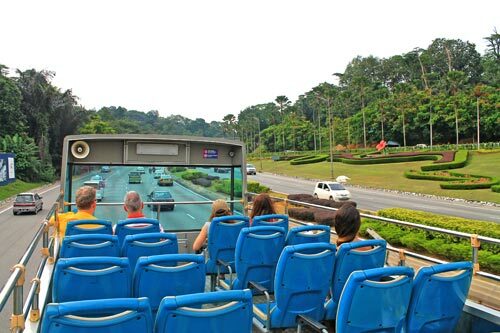 Although within the short period won’t allow you to make close observations for every attractions that you’ll visit with Hop On, Hop Off bus, it will allow you to prioritize your visit. At the same time you still can give a glimpse to any other attractions that you’ll pass by. This is the best way rather than walking around with your maps and dealing with local transportation system that you’re not get used to. The most important things to do before you get into Hop On, Hop Off bus are to get enough information about the attractions that it’s going to visit and which attractions that you’re going to spend your time more than the other. You also can chose to buy a ticket that will valid for either 24 hours or 48 hours to ensure you have enough time for most of these attractions. 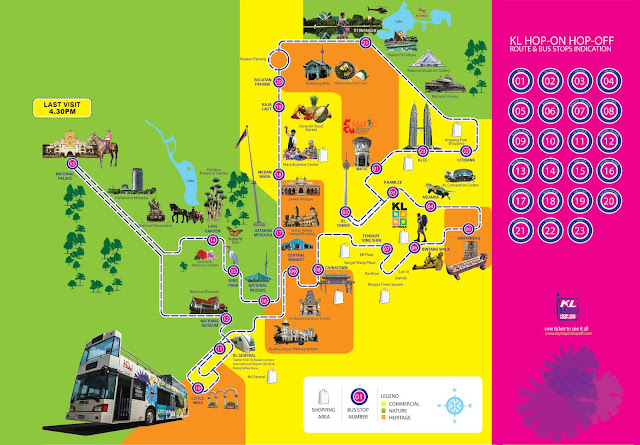 Bus routes across Kuala Lumpur. 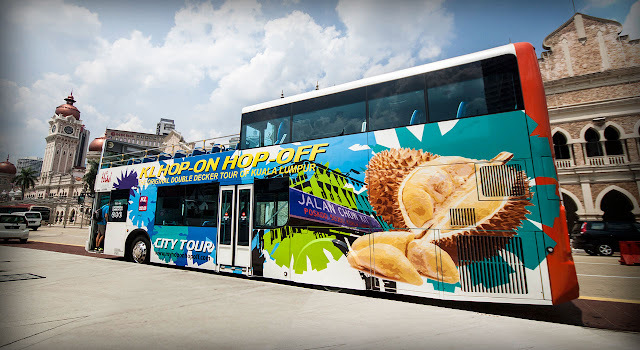 Even though most of the attractions in Kuala Lumpur can be visited by other public transports without using the Hop On, Hop Off bus service, it will be far easier by using one transport mode to all of these locations. In comparison it will be far cheaper to visit all of the attractions in one ticket price. As traveler we all know how hard to find some locations sometimes when travelling! Hop On, Hop Off also will guarantees you a comfortable rides all along your tour whether you want to enjoy the sky view roof top or be in the air conditioning cabin. You will really need these as in tropical climate in can be too hot or raining without warning in Kuala Lumpur. You will enjoy your tour more with other people who have the same interest from all around the world that is to discover the city. Sky view area give you the best experience. You can get the ticket from the bus, travel agencies, major hotels or contacting the infoline at: 1800-88-5546. You can also booked your tickets online at www.myhoponhopoff.com besides getting more details information about their services. Routes maps and stopover location. (click to download map). The most important things before you get into the Hop On, Hop Off bus are your preparations of which locations that you will spend more time and get all of your equipment such as cameras ready. With the Hop On, Hop Off bus service you no longer need to worry on how to get to the locations you want to visit, instead you can focus on what you want to see when you reach it.